There are times in life where difficult decisions are made and often times these decisions are made impulsively. The decision for me to leave a multi-million dollar healthcare company came down to one primary factor; family. After close to five years of working in a marketing department in an industry that focused around saving the lives of those suffering from addiction, there was a lightbulb moment that sealed the fate for my decision to resign and pursue the amazing opportunity to build a company with people who I respect and admire. 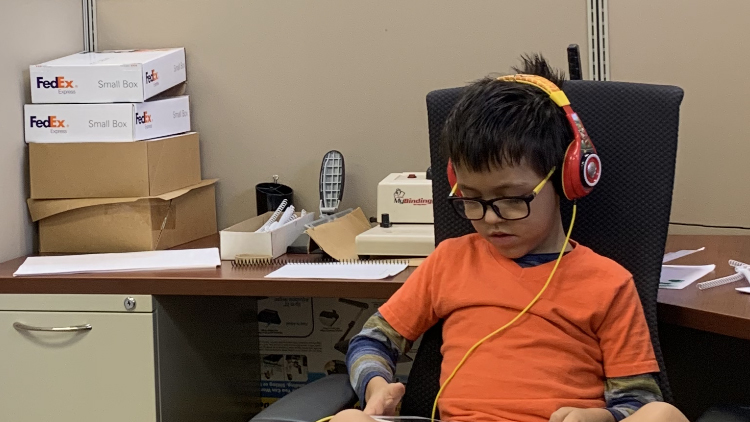 It was “Bring Your Child to Work Day” and I thought it would be a great idea to bring my son Kingston to the office for a few hours to see what daddy does on a regular basis. After a few snacks and a few more iPad game app downloads I suddenly had his sense that what was most important wasn’t what I was working on my screen, but what was sitting next to me in his school shorts. Listening to a woman in the collections department nearby hustle to collect a debt and a manager in the far distance discussing a land development contract I realized nothing matters besides your health, your family and your freedom. This freedom I speak of is that of being able to wake up each and every day knowing you have the ability to impact your wellbeing solely on your hard work and no one else’s. Dedicating my life for a company who’s dream belonged to someone else was no longer an option. My time was now. They say in life you miss 100% of the shot you don’t take!